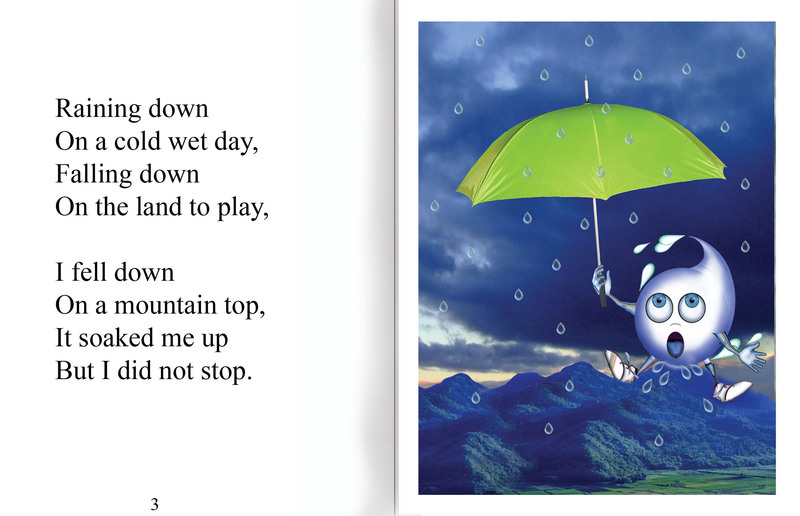 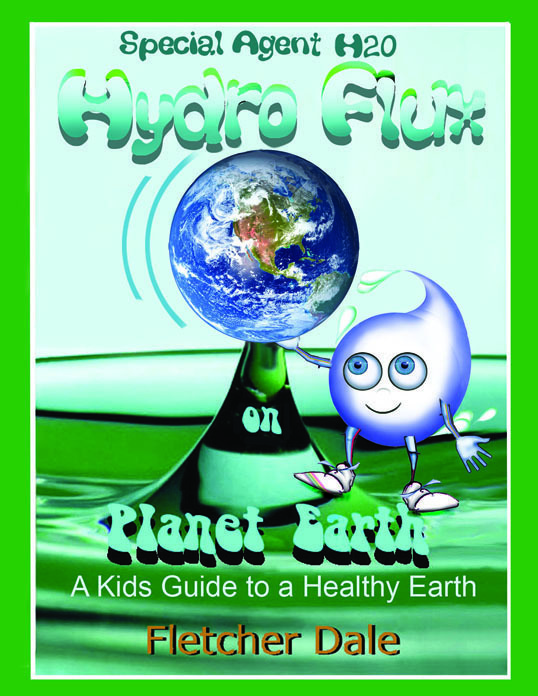 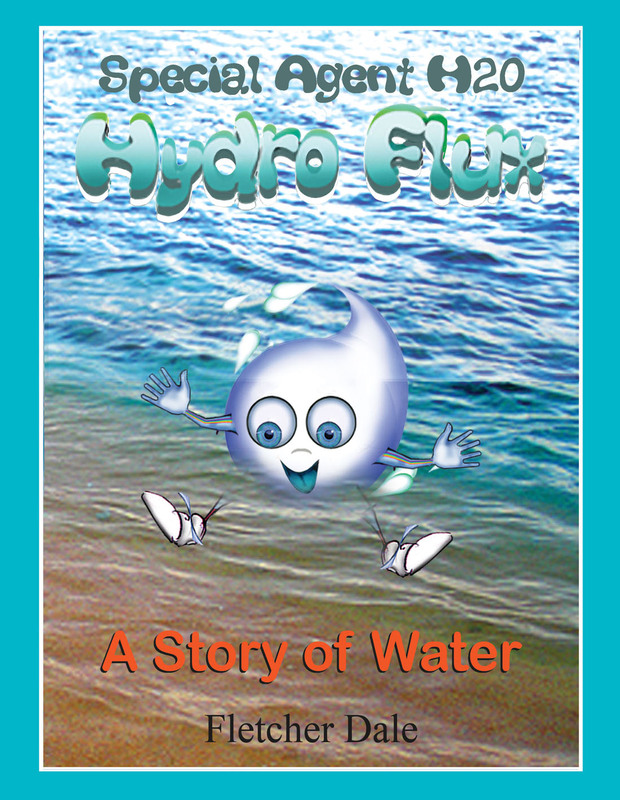 Hydro explores the cycle of water, he begins as rain, falling and runing into a creek, toa river, a dam, then into pipes of a city and drunk down by a child. 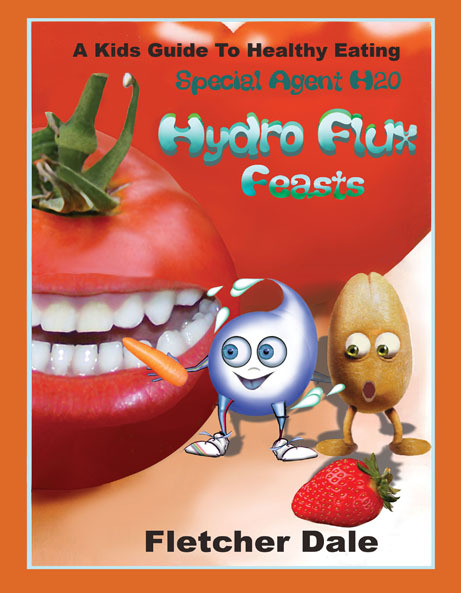 Hydro os cried out in a tear which then evaporates back to the clouds. 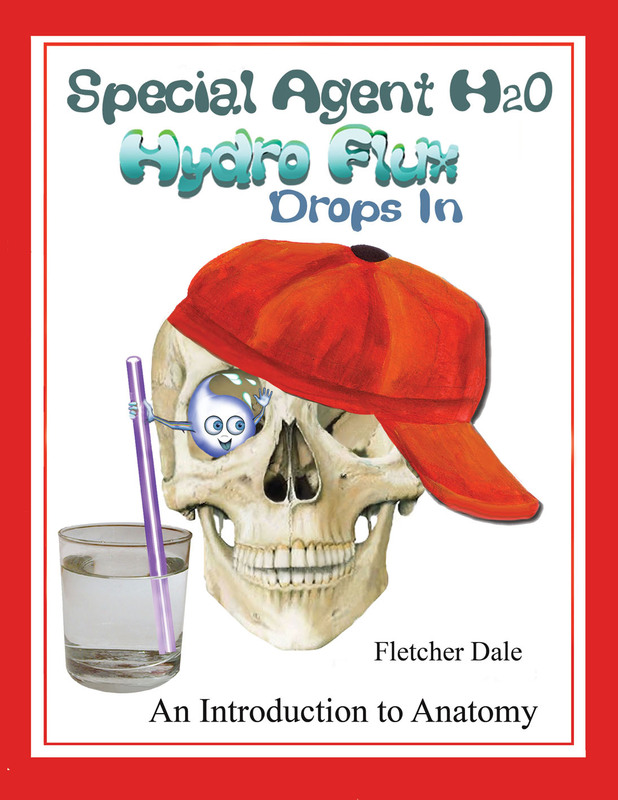 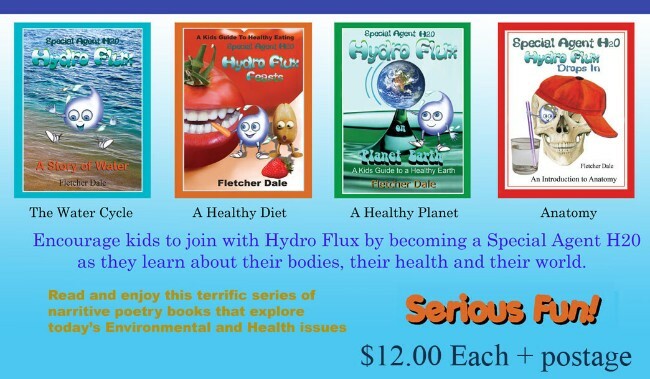 Hydro is drunk down by a boy named Fred travelling thoughout his body on a tour of exploration.